If you’re traveling to Portugal, you’re in for a treat. Bursting with life, colours and culture, we think that you will fall in love instantly. It is easy to travel around, the food is budget friendly, and first-time visitors are also surprised at the friendliness of the locals. 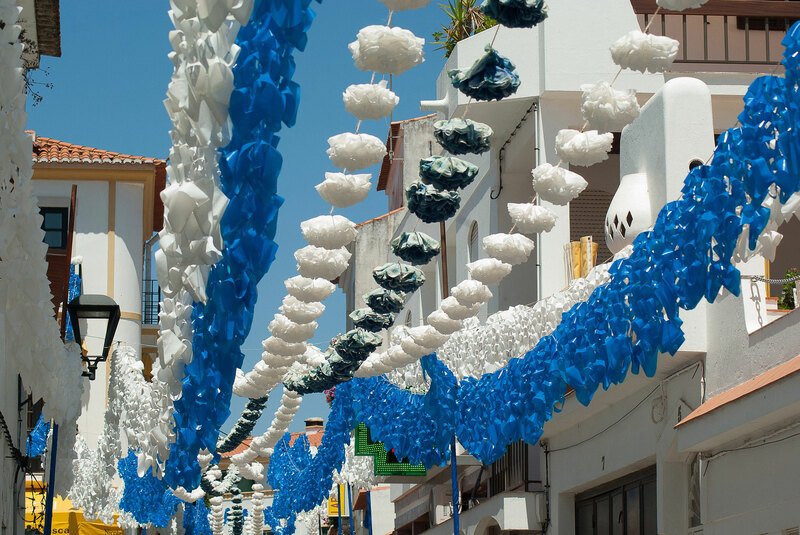 Before booking your first trip, here are some of the best things to do while in Portugal. You can’t go to Portugal and skip the capital. 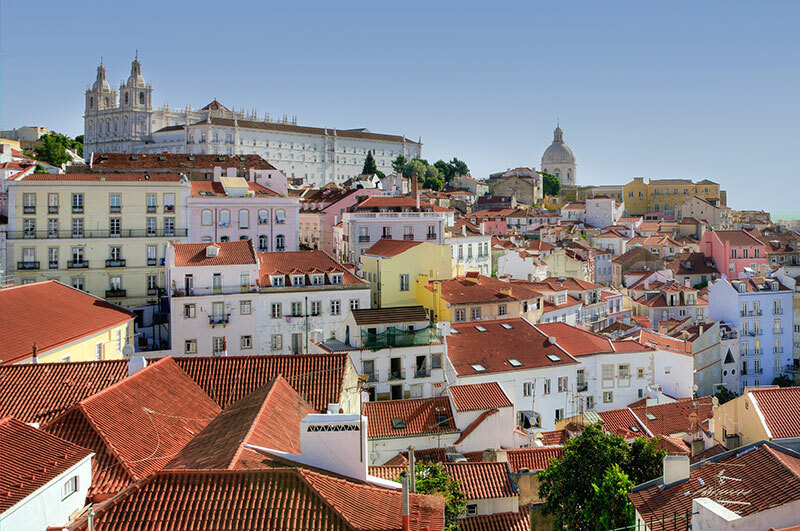 Lisboa is a vibrant city recognised as one of the greatest cities in the world. It’s charming, colourful, culturally alive and can be easily explored on foot. 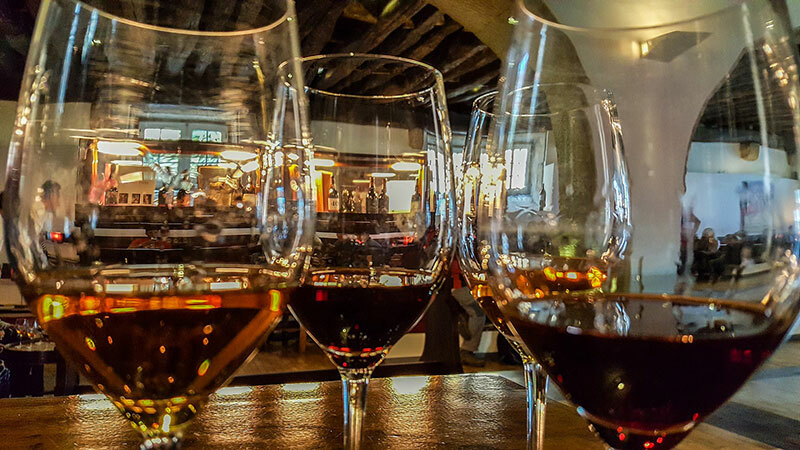 Port is Portugal’s most famous export and national drink. You can visit and tour cellars where they produce the wine and better yet, sample some of the best varieties. 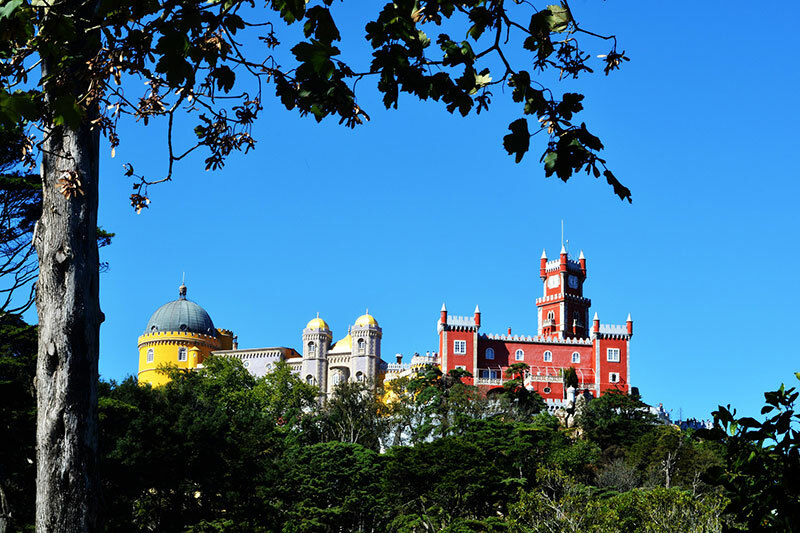 Just a few kilometers away from Lisbon, Sintra makes a nice day trip. The picturesque town is home to ancient castles, palaces and historic mansions. Hans Christian Anderson once lived in a house in the woods! 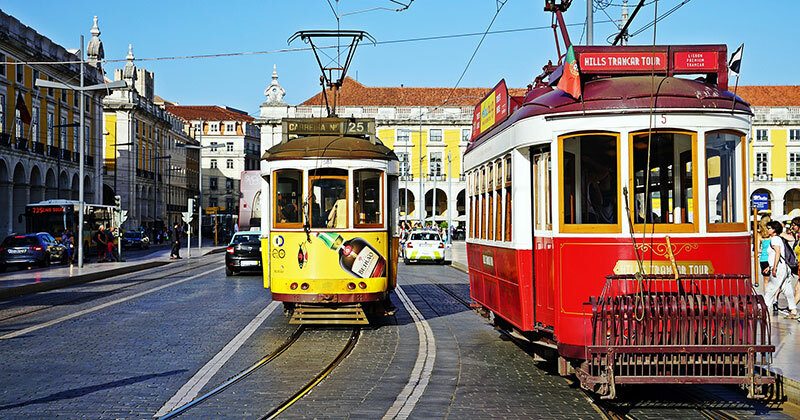 Lisbon’s traditional trams are hard to miss. You will see them on postcards in souvenir shops and hear them rattling as they near. It’s another great way to explore the capital. 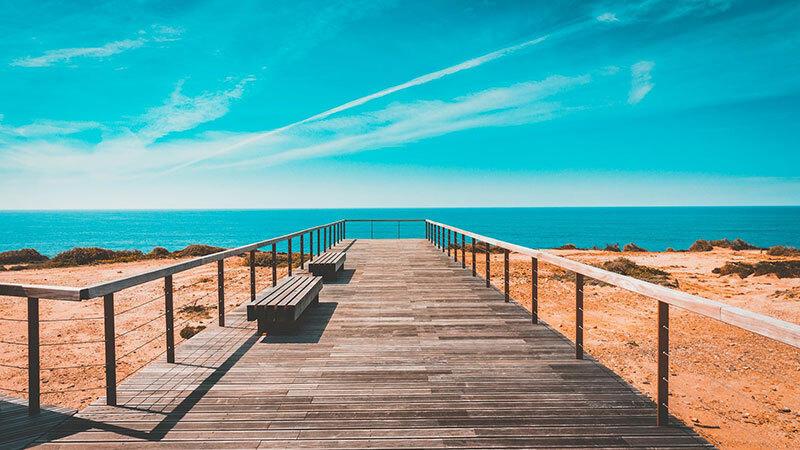 If you love lounging in the sun, Portugal is blessed with stretches of sand and amazing beaches all along the Atlantic coastline. It’s folklore music you don’t want to miss out on. 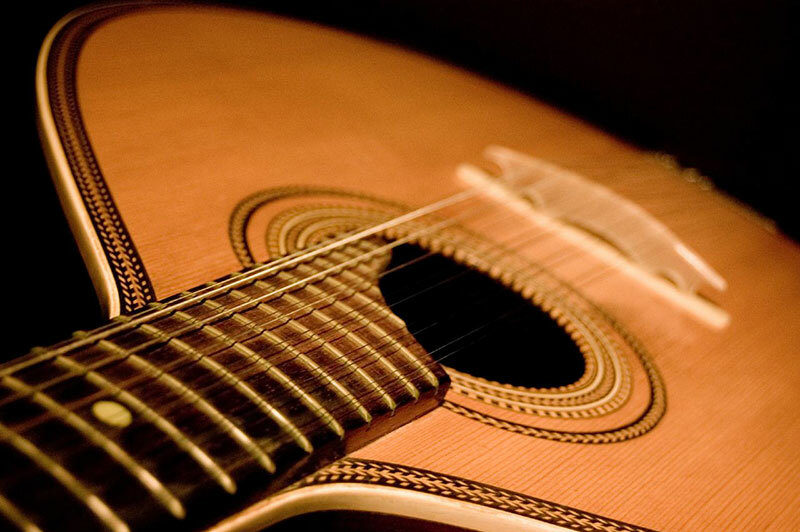 Fado is “the soul of Portugese music” performed in Fado houses spread throughout Lisbon. 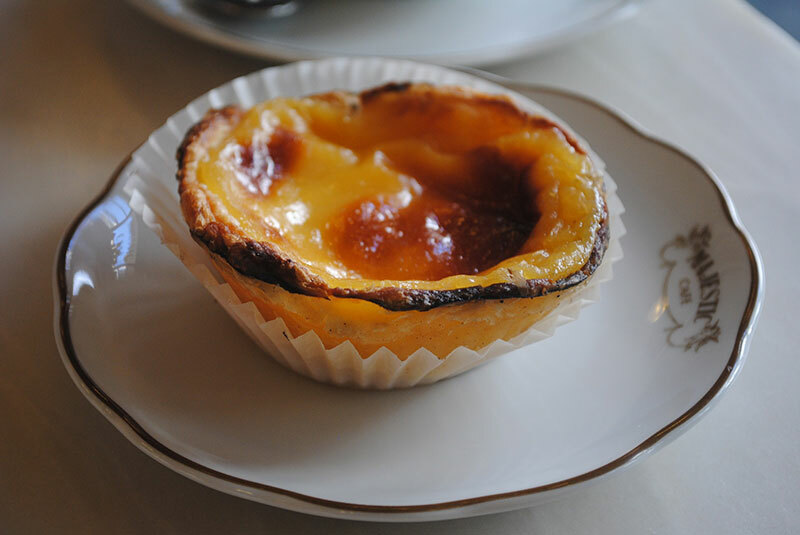 Get your hands on some freshly baked Pastéis de Nata (custard tarts). It’s the talk of town. 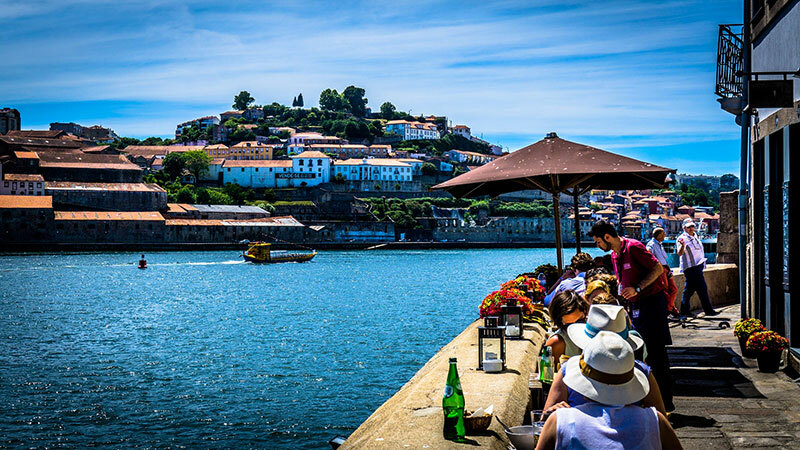 Take in the beautiful views along the river Villa de Gaia whilst sipping café con leche and perhaps, a tasty pastel de nata. It’s a city where you can enjoy great food and rich wine, from dusk till dawn. There are several local events including cultural and music festivals you can attend to throughout the year. Some of the best are: the Carnaval, Semana Santa, Festa das Cruzes & Rock in Rio. Travel further south to the Algrave region for a coastal retreat or a slightly more adventurous exploration of the caves by kayaks. The food is delicious, the wine is heavenly; makes for a great culinary experience. 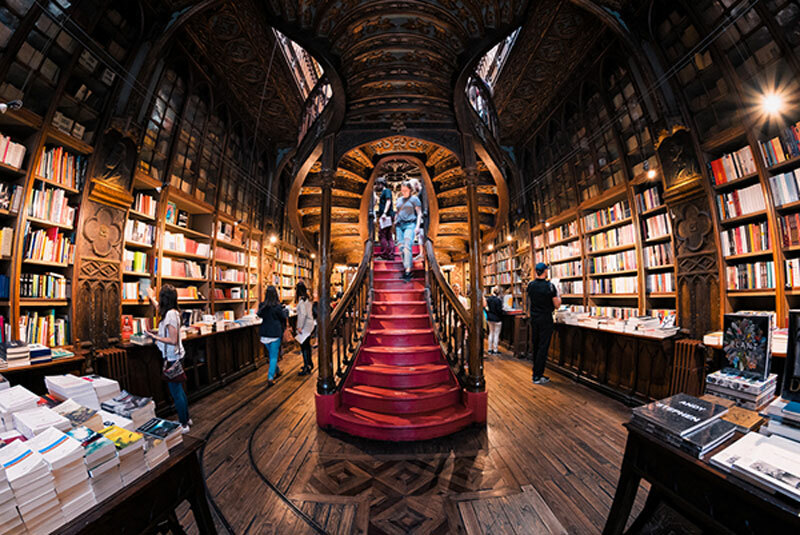 If you love books, head over to Livraria Lello in Porto. It’s one of the most visited bookshops worldwide and it is also rumored to have inspired J.K. Rowling’s depiction of Hogwarts.